Getting involved with the IID is one of the most significant contributions you as an individual can make to your career. It is imperative that you make the decision to change your life in a positive manner, and this requires commitment and dedication. The IID tells people that you’re serious about interior design, interior decorating or interior architecture. It indicates your status as a business professional with valuable industry skills. The IID is also the only registered professional body representing the interior design industry in South Africa. 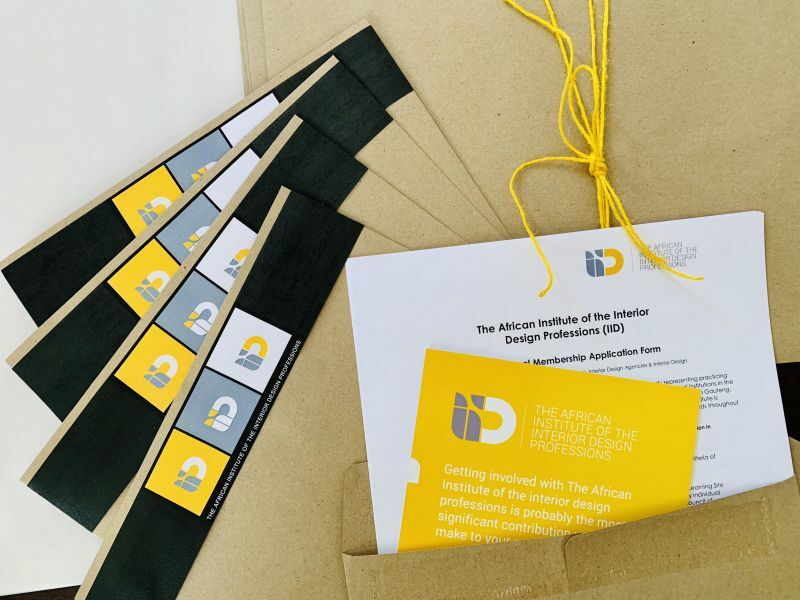 Their vision is to be a professional body that the interior design industry is proud to be a part of – a body that brings status, a support network and great benefits to your growth and career in the interior design field. They want their members to expect more, do more and know more through the IID. This means supporting their ambassadors in each region by attending some amazing IID events and networking opportunities. According to the IID, it is a wonderful opportunity to stay visible, exchange ideas and rub shoulders with some of the leaders in the profession. Visit the IID’s website for details on their 2019 events at www.iidprofessions.org.za.